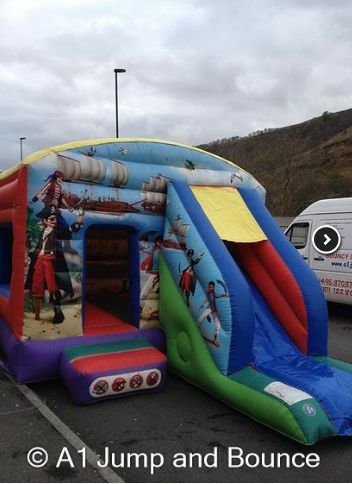 We are a family run business from Ebbw Vale, Gwent. 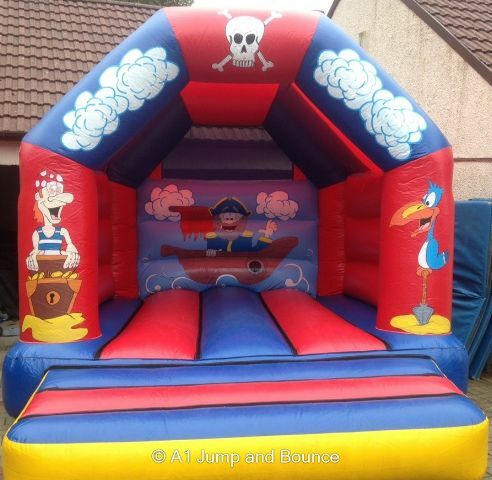 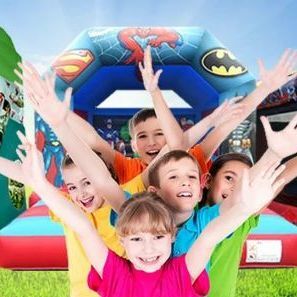 We Supply and hire all types of inflatable's, soft play, ball pit's, large disco dome, Party Tents, Rodeo Bulls, surf simulator, Gladiator duel, Hot Tubs hire. 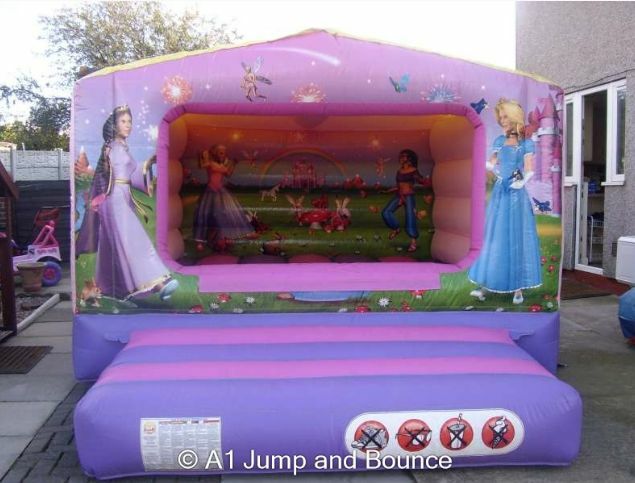 Bungee run, discos and inflatable obstacle course, Christmas castles, rodeo reindeer and Santa grotto.